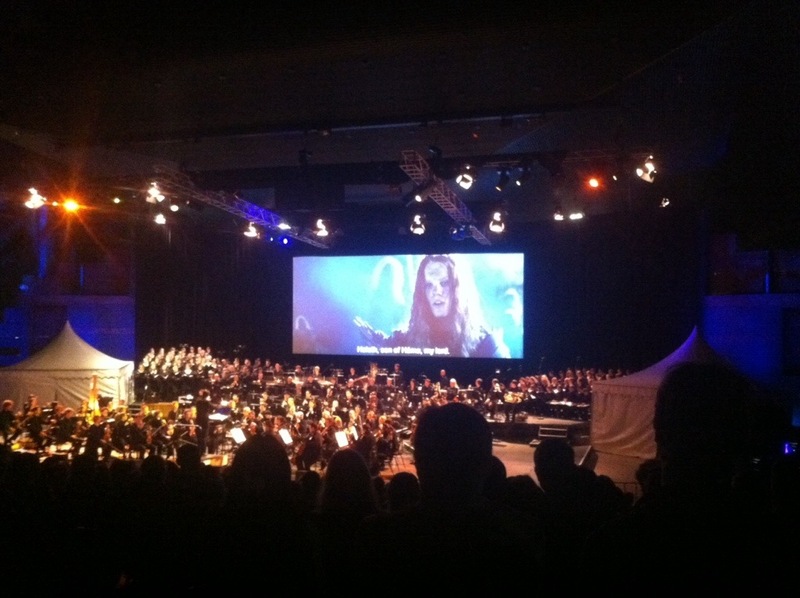 So Brisbane is a pretty awesome city because the I just saw the Queensland Symphony Orchestra (QSO) perform The Lord of the Rings: The Two Towers score live to the epic motion picture featuring Conductor Justin Freer, the Brisbane Birralee Voice, the Resonance of Birralee, and Clara Sanabras. To top it off, the performance was held outside at the Riverstage which is located in Brisbane’s Botanical Gardens with perfect weather! 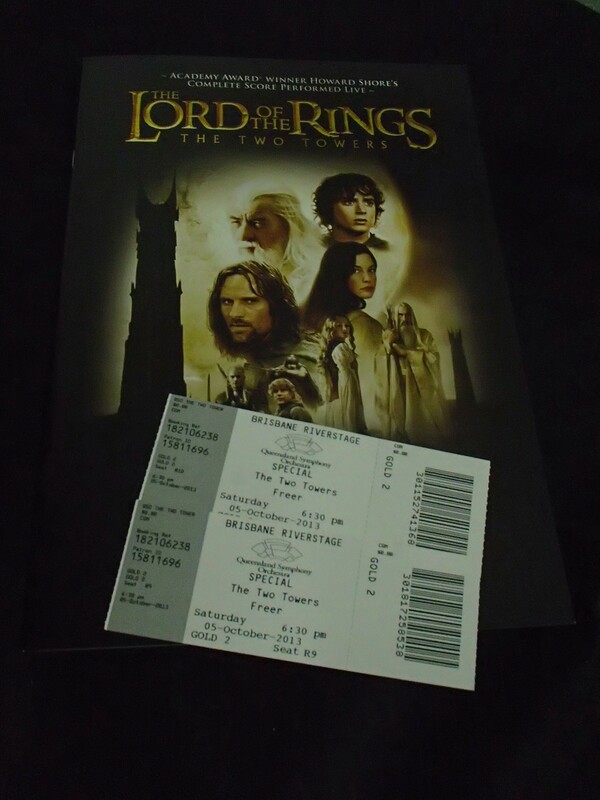 My friend, Tammy is one of the biggest LOTR fans that I know so I couldn’t think of anyone better to take with me. Food and drink stalls were on site or you could even order your own Hobbit Hamper! They had one intermission so we could stretch our legs. I love outdoor performances, especially when the sounds of the instruments and voices trail pass you and into the gardens. Nights like this makes me miss playing my violin and being in the orchestra. Nothing beats making music with like-minded people. Before we knew it, the film was over! 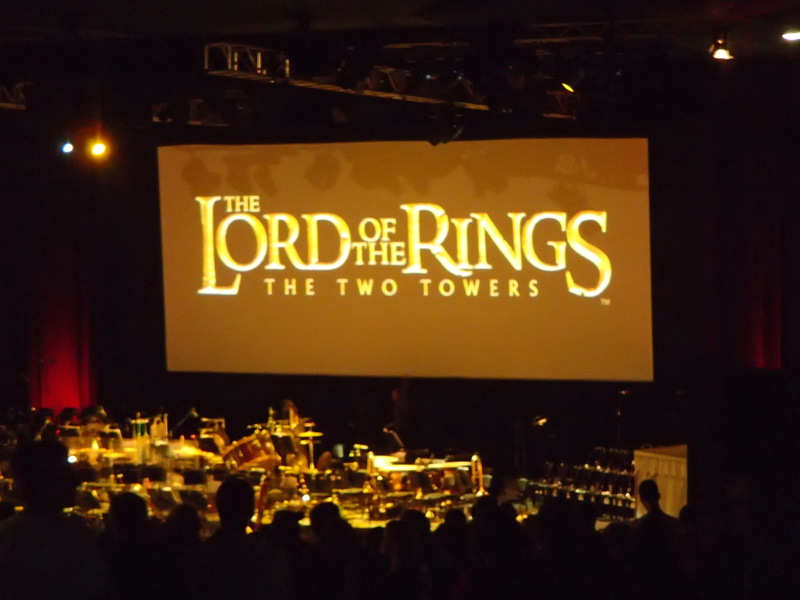 Couldn’t think of a better way to spend the evening than under the stars with the symphony. Thank you J.R.R Tolkien for your literary genius.